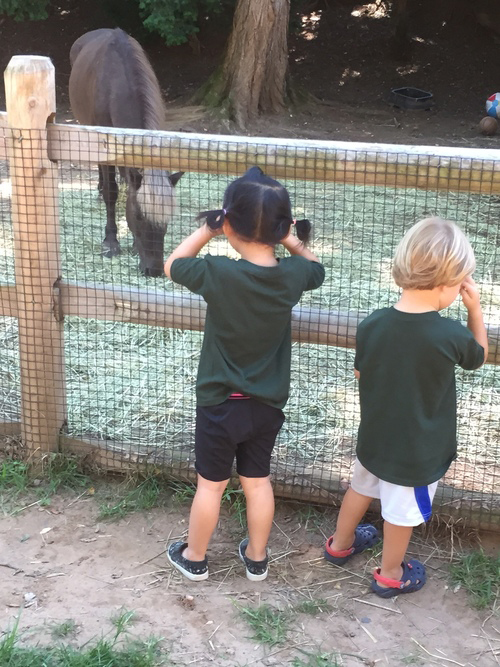 At Lindgren Nursery School it is our mission to engage young children in direct and meaningful experiences with the natural world and other people. We encourage questions and exploration. We invite free expression through language, songs, drama, art, play and invention at all levels. We value individuality and also teach respect for others. 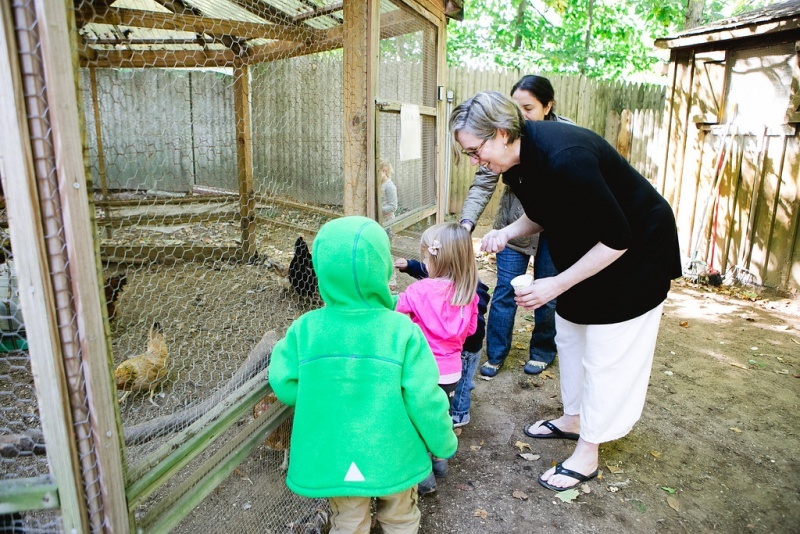 Lindgren provides a natural outdoor classroom with 3 ½ acres of gardens, play areas and farm animals, adjacent to the Closter Nature Center. The seven spacious, homey classrooms are equipped to provide a wide range of learning opportunities. Free play offers a range of challenges that enable young children to interact with others, cooperate, imagine, describe, and invent. 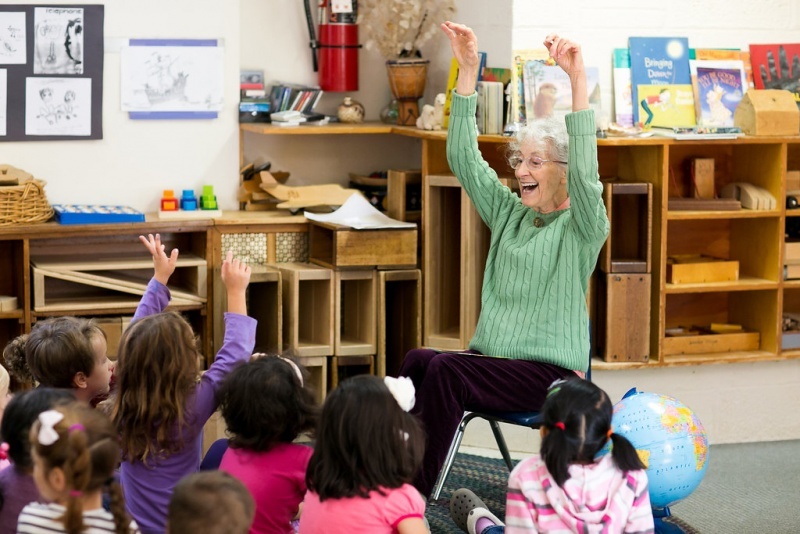 Early academic learning emerges as the children’s play becomes more complex. 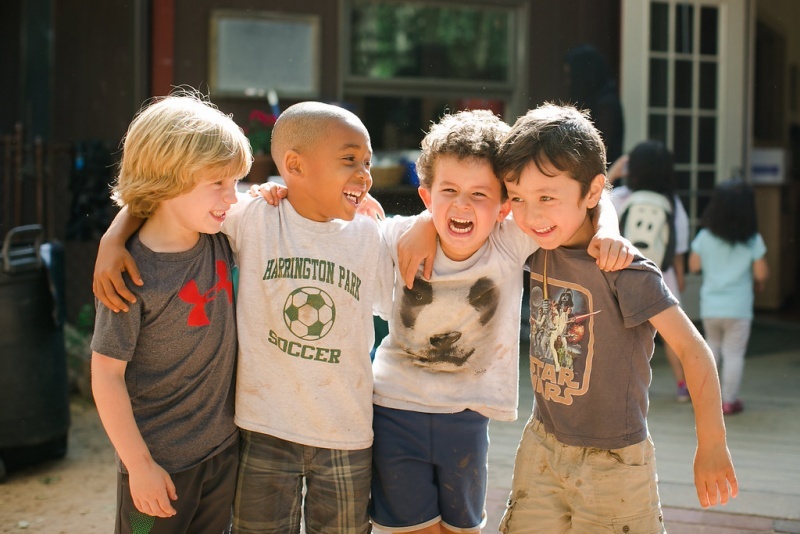 Our daily program includes a balance of indoor and outdoor free-play, teacher directed experiences and small group activities. . At Lindgren, children love to learn. 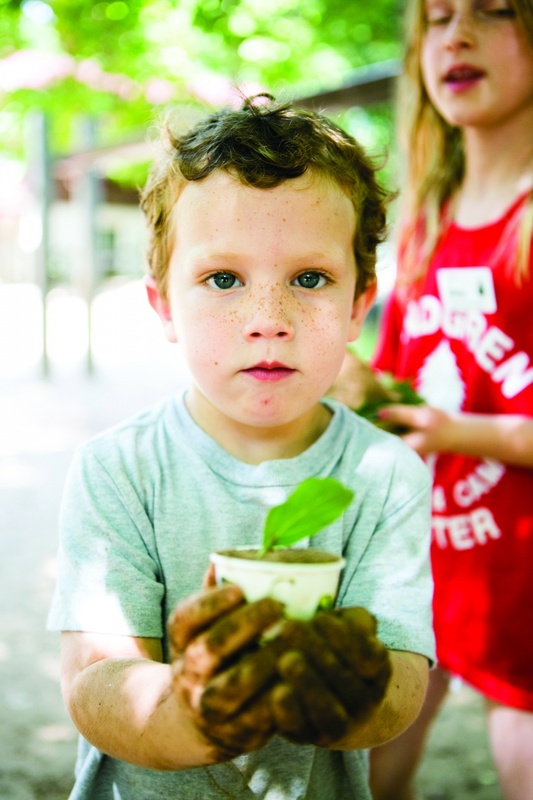 The Lindgren Nursery School offers full and half-day programs for ages 2 ½-5. SCHOOL SESSIONS: Choose a 3, 4, or 5 day program. Lindgren Summer Camp- where children can play outside all day! We are a 2-8 week day camp for ages 3-11. Drive down the Lindgren drive and you know you’ve entered into a very special place. 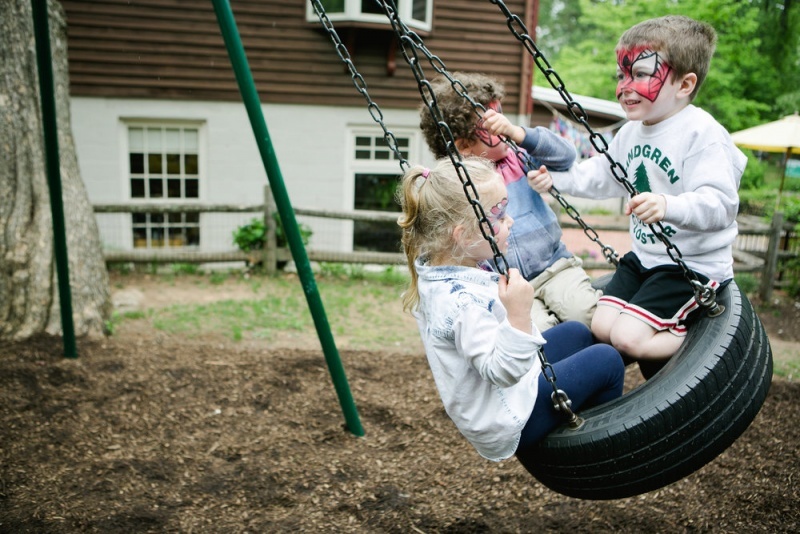 Set in our woodland oasis, Lindgren Camp is a haven, unlike any summer camp in the local area. 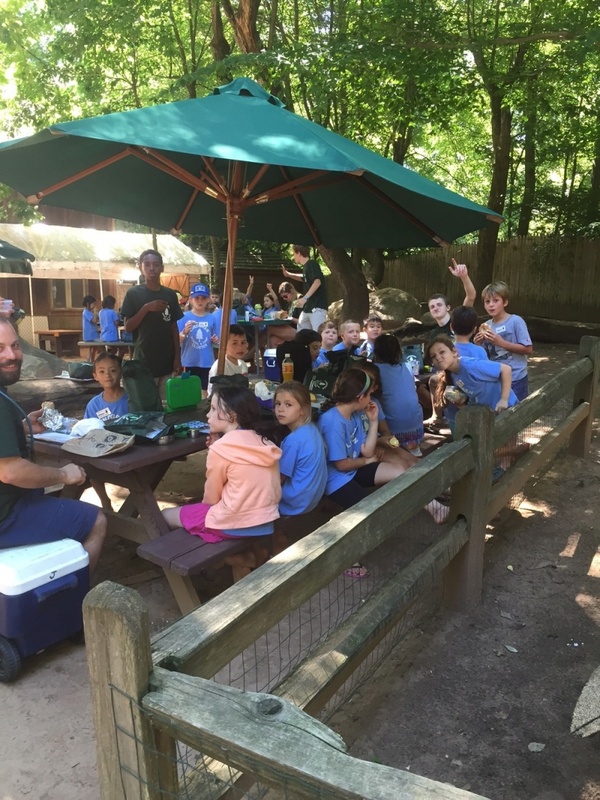 The beautiful grounds, pools, and pavilions create a true outdoor camp experience, “a bit of country right here in Closter.” Lindgren teachers, local elementary teachers and artisans bring their talents to each department offered at the camp. Daily Red Cross swim instruction, an extensive arts and crafts program, sewing, beading, woodworking, sports, table games, theatre, dance, yoga, cooking, music, singing and drumming, nature department, farm animals, gardening, and hiking in the adjacent Closter Nature Center. The 10 and 11 year olds become Expeditioners. This program features daily trips to local outdoor activities. OUR COUNSELORS AND STAFF- We are committed to a safe, fulfilling experience for every child. All of our activities are well supervised by head counselors. With a ratio of one counselor to every 5 campers, there is always attention and guidance for every child. The teenagers and college students have all attended Lindgren as children. The pools are supervised at all times by Red Cross certified Lifeguards and we have a full time Registered Nurse on staff. 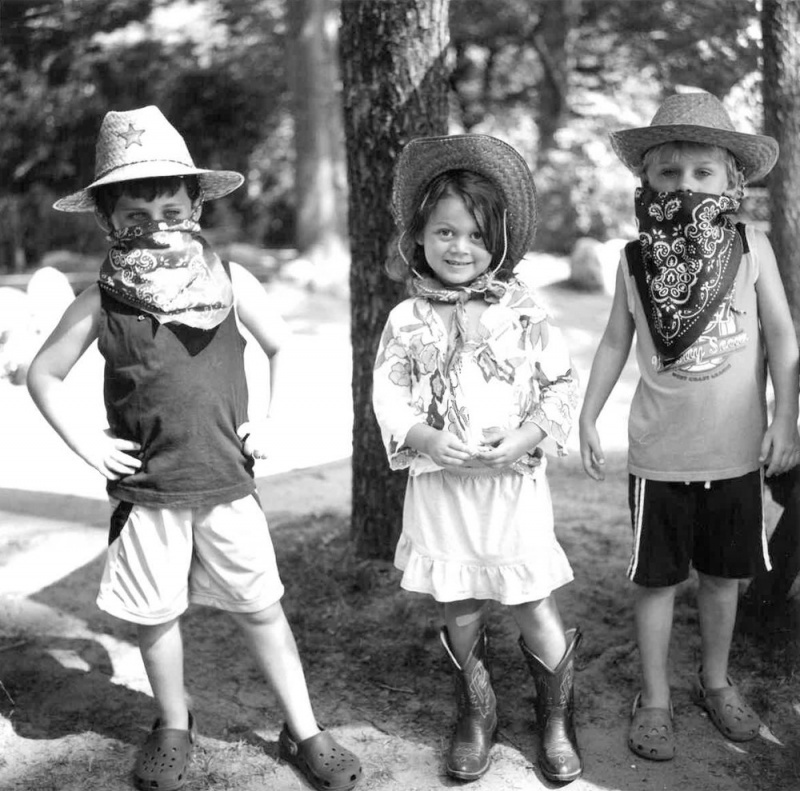 MAIN CAMP: AGES 4-9- Each camper is assigned to a troop led by a Head Counselor and a CIT (counselor-in-training). The counselors monitor their campers throughout the day. The troop comes together for morning roll call, a morning swim lesson, and lunch. Full day campers join their troop at the end of the day for ice-pops. HILL CAMP: AGE 3- Our 3 year olds have a separate, one acre camp. The counselors are veteran teachers of young ones, specializing in TLC and toilet training. 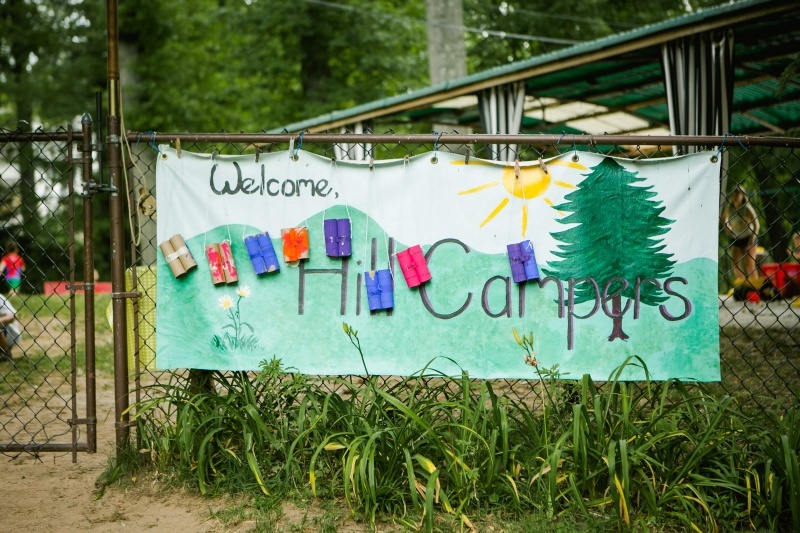 The Hill Camp has a sand area, water spraypark, climbers, swings, and a table and pavilion for arts and crafts. The camp is designed for our youngest campers to enjoy a real outdoor camp experience. EXPEDITIONER CAMP: AGES 10 & 11- Campers entering the 5th and 6th grades are offered this exciting and challenging camp experience of field trips and local hiking. The focus of the Expeditions is to introduce young people to local outdoor physical activities, as well as to the natural beauty of this area and the importance of preserving our woodlands and watersheds. 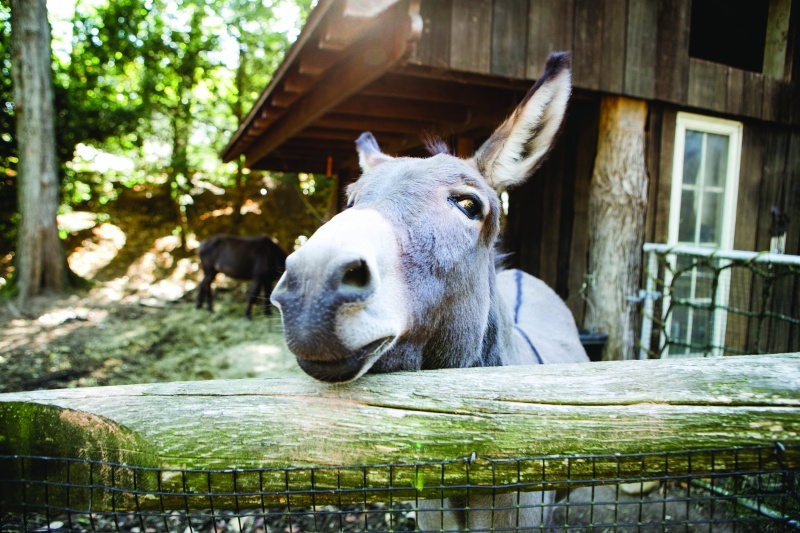 This program offers daily trips to hiking trails, nature preserves, kayak/canoe trips, science museums, ball games, and other outdoor challenges. CAMP SESSIONS- Lindgren Camp is in session for 8 weeks, with a minimum sign-up of 2 weeks. Each week runs Monday-Thursdays. 9-12:30(half day), 9-3:00(full day). Each child receives two Lindgren Camp T-shirts, an insulated lunch tote, clean towel service, and a name tag. Campers bring their lunch on Monday, Tuesday, Wednesday. We provide a BBQ cookout every Thursday. Daily snacks are provided.